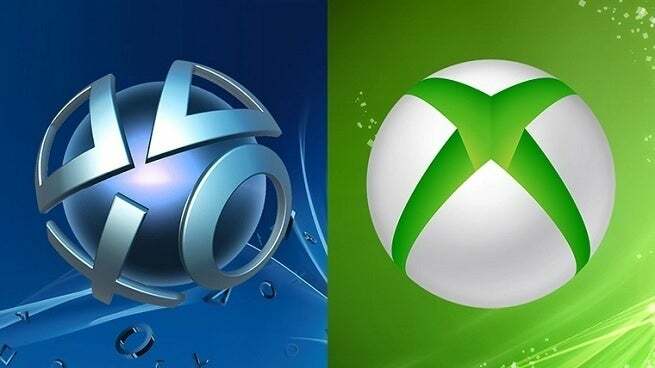 The PlayStation 4 and Xbox One may be over five years old, but each are still selling steady, and really haven't showed too many signs of slowing down anytime soon, though the release of the next Xbox and PS5 will surely artificially cut the consoles off. Normally as consoles age, they start slowing down pretty substantially, but the Xbox One and PS4 are still posting big numbers each month, at least in the United States. Other regions, such as Japan, are another story. Why is this? Well, according to industry analyst Michael Pachter, it's pretty simple: well-placed discounts, general cheap pricing, smart bundle usage, and of course, because of a plethora of great games to play on each. Pachter also notes that the phenomenon that is Fortnite probably helps a bit as well. As you may know, the PlayStation 4 is closing in on 100 million units sold, while the Xbox One is suspected to be somewhere between 40 and 50 million. And they still have probably about 2 years left on the market before the next-gen systems arrive. So as you can see, it's been a great generation for both, more so Sony though. And there's a ton of factors contributing to this, including the ones Pachter notes. Anyway, as always, feel free to leave a comment letting us know what you think. Why have both consoles been so steady in terms of sales? How much do you think the release of a PS4 Pro and Xbox One X helped?